Purchase your Nordic Season Pass from the convenience of your home, smart phone or tablet. Please select the date you wish to ski, and the pass you require. Season Pass confirmations can be printed at home. Please bring your receipt to Cross Country Chalet to exchange for a seasons pass. 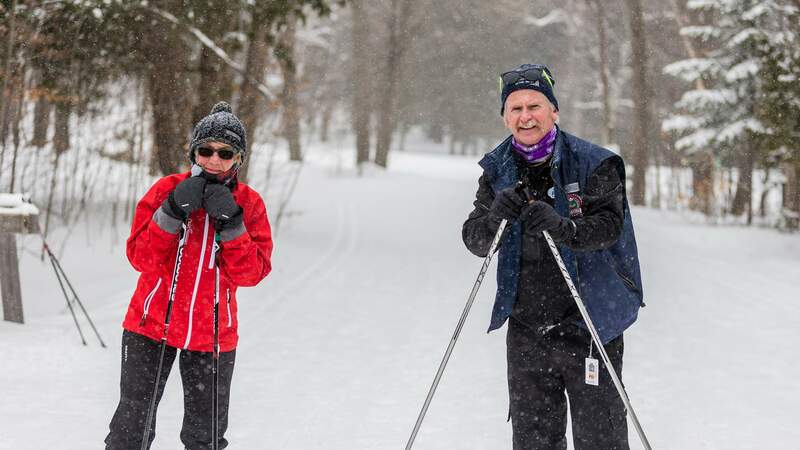 Horseshoe Resort offers groomed and track set trails for cross country skiers of any ability level to enjoy. Our Trail Map offers terrain for all different experience levels. *Please note that dates and hours of operation are subject to change based on weather conditions. Please consult the ski report for daily conditions and hours of operation.